Personality Quiz: What's Your Dog Breed Personality? Like people, dog breeds each have their own unique personalities. Some dog breeds are energetic, outgoing and enjoy being in packs with other dogs, while other breeds are more introverted and enjoy relaxing at home alone. Can you guess which breed your personality is similar to? 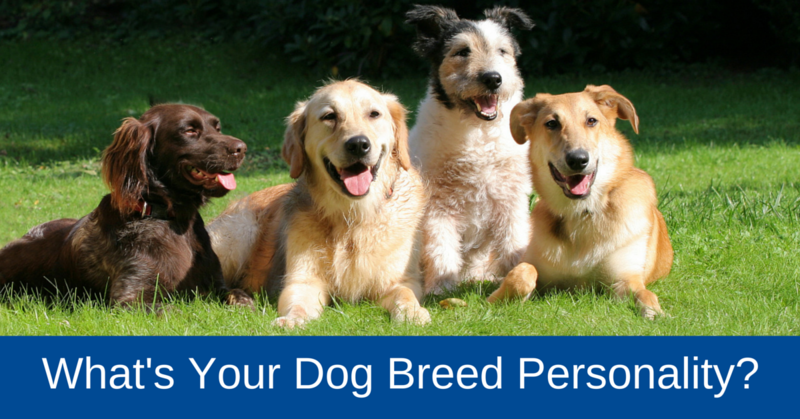 Take our dog breed personality quiz and find out!